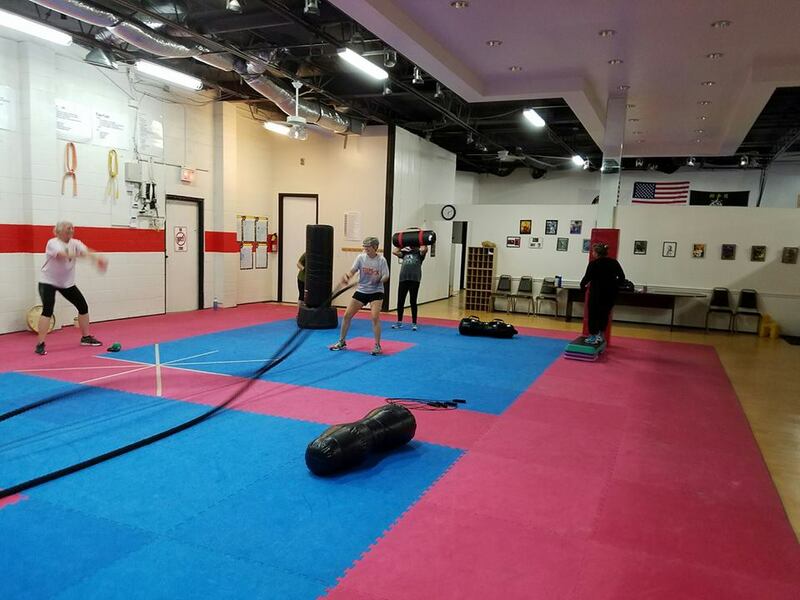 Bootcamps are actually just a group fitness class. 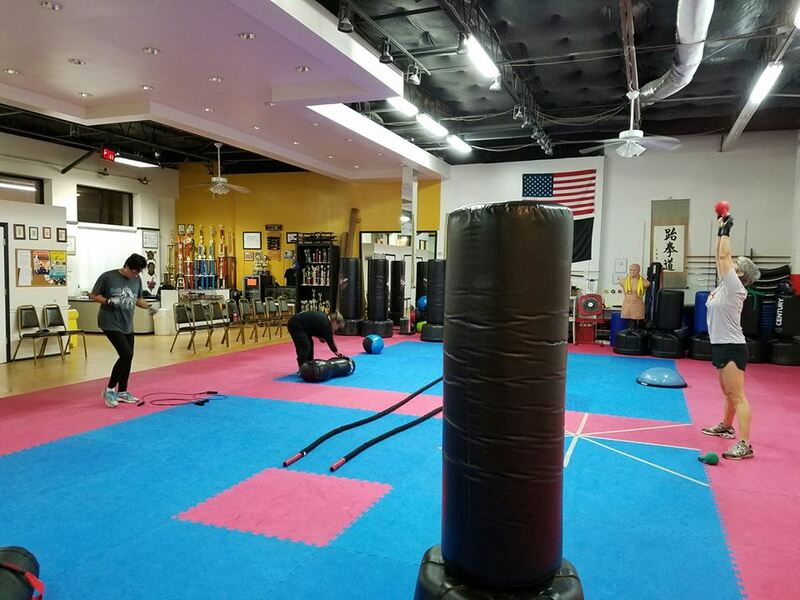 We work on many things to challenge you and give you a high energy and focused workout. 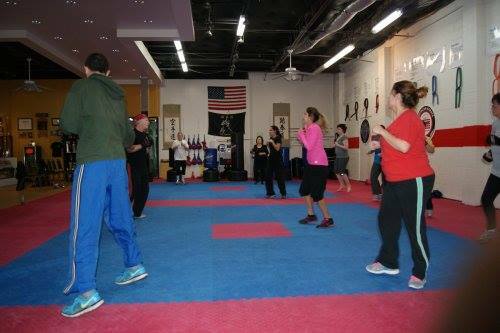 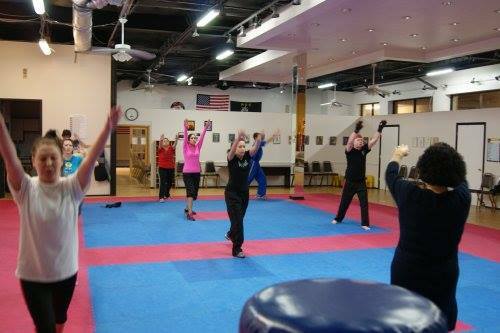 Group classes give you the ability to be motivated by your piers and pushed by a coach with the personal trainer price. 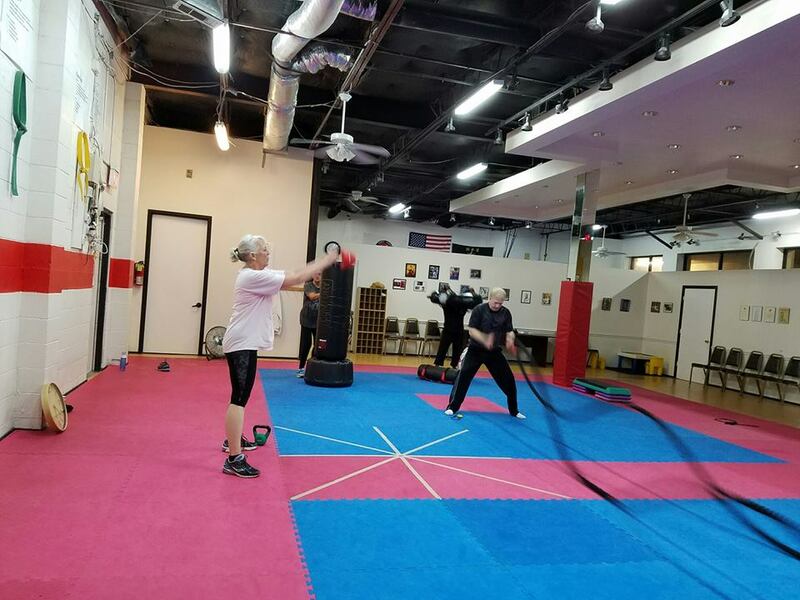 We work many different exercises and use fitness training equipment like bags, ropes, ladders, jump ropes and much more.